It’s becoming pretty clear that if you or a loved one own a phone, you need some sort of monitoring software on it. In the past there weren’t that many concerns about the nature of what might be happening on a phone, but as different methods for socializing using different messaging apps popped up, people began to realize the potential risk that they were in. So, carriers, like Sprint and Verizon, opted to make built in software so that customers could monitor the basics. But, the basics just aren’t cutting it anymore, and there’re many things you are missing out on if you only use the pre-built in software. You won’t be able to see any IM chat history, any historical media like photos and videos, and you’ll have a limited view of GPS history. Using a cell phone spy software is a much more practical solution. Not only will you be able to see the basics, you’ll gain access to a previously untapped source of activity, you’ll be able to know exactly what they are up to on their phone. 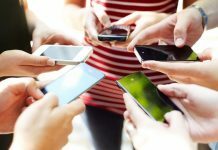 In this post, I will be looking at nine of the very best free cell phone tracker, as well as premium versions -that are affordable- while trying to differentiate what makes each app unique. Additionally, to try and give you a better understanding of what you’re going to get with each app, I’ve included screenshots of what their dashboards look like, and I’ve listed what their main features are. 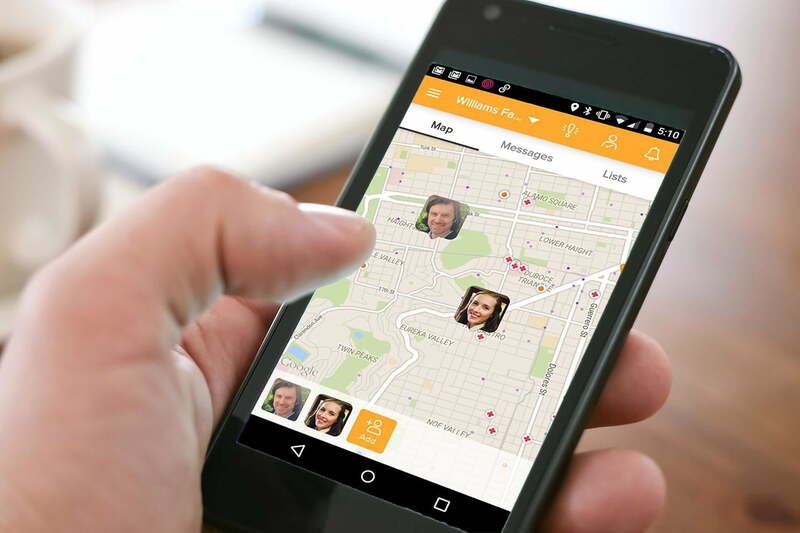 Able to not only capture the basics like SMS, GPS tracking, and photos, but much more advanced features like Facebook capture, Snapchat capture, etc, FlexiSPY is one of the most sophisticated (and most famous) cell phone spy software solutions on the market. Over and above being one of the simplest spy apps to install (takes around 1-2 minutes), FlexiSPY also boasts one of the best support channels out there with a dedicated live chat team, an in-depth faq if you should need it, as well as even having their own community forums where members discuss their spying tactics. 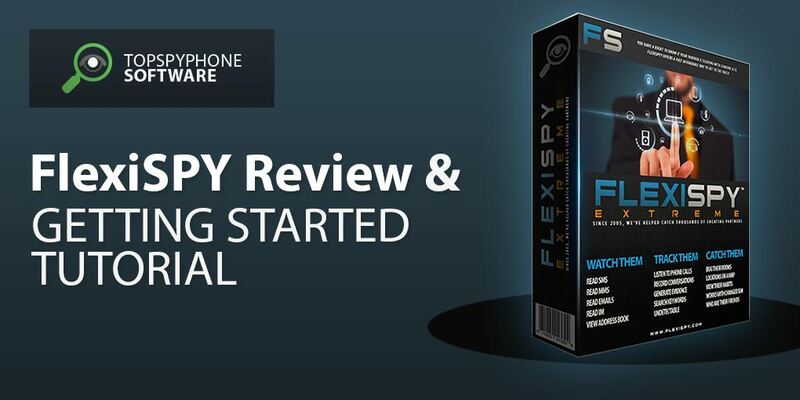 A regular license for FlexiSPY starts at $69 per month, – this should be more than enough for most users. The extreme license starts off at $199 for 3 months and gives you access to quite a few more advanced features, which is good if you are a professional investigator. Developed by Bitex Group, mSpy is also a great spying solution. They offer a free version of their app which you can use for 7 days before deciding whether or not you want to purchase it or not. The free version lets you do everything that their paid version does, but again, it’s only good for a week. 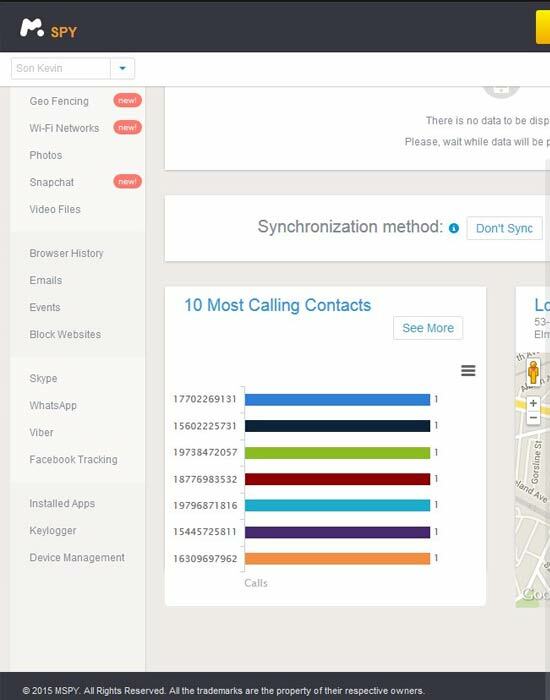 With their basic version, the software lets you do most of what you’ll need to do, like cell phone location tracking, SMS capture, and photo capturing, but they do have a neat feature that FlexiSPY doesn’t have which logs all the keys pressed on the phone. They also have, by far the best looking interface. I love the dashboard that mSpy give you, it’s intuitive, clean and lets you easily find the data that you need to see – this really helps make the app stand out from its competitors. If you are looking for more advanced features, then you’re in luck, mSpy also give you Facebook, WhatsApp, SnapChat, and LINE capturing. I really admire the business structure Bitex Group have fostered for mSpy, as they have great family monitoring features like geo-fencing, and geo restriction settings that alert you to when they have traveled to a restricted area. A downside though is that if you want some of these family monitoring features, you’re going to have to buy their advanced version, which could get expensive. Claiming a customer base of over one million, Highster Mobile appears to be one of the most popular spy apps available. It has a rather old-school dashboard (and website), but it does what it claims, acting as an SMS tracker, as well as monitoring Facebook, Skype, BBM, WhatsApp, and much more – better yet, unlike any other app in this list, it is a one time payment product. Meaning that you buy it once and get it for life. Once you have purchased their software, you are sent the login details to your dashboard where you can then install the app onto the phone you want to spy on and then configure your dashboard if you wish. 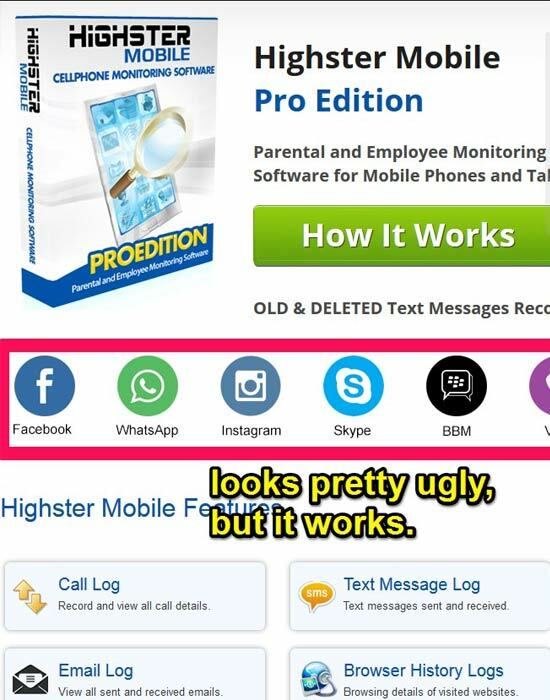 Highster Mobile is definitely an ugly piece of software, and not as user-friendly as many of the other spy apps that I’ve discussed, but if you’re not all that interested in looks, then there’s nothing preventing you from getting your spy on. Hoverwatch spy app is a concealed spying app which can be utilized as a spyware to catch a cheating spouse or spy on your kids. 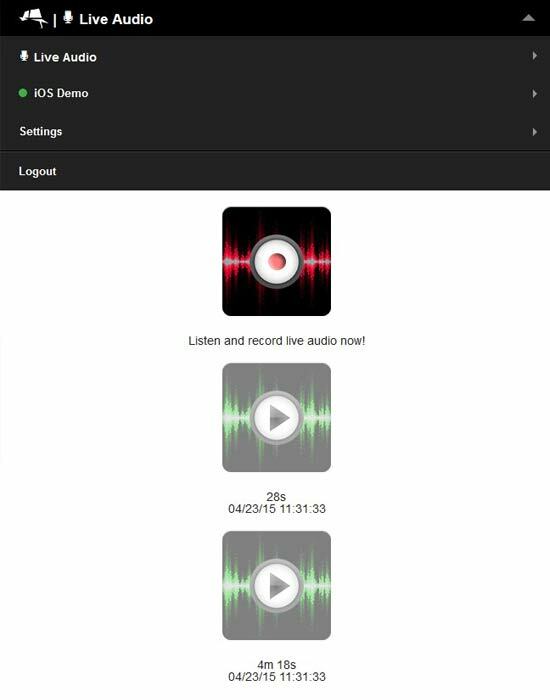 This app can be utilized on Mac, Android, and Windows. It allows you to read WhatsApp, and Facebook messages, as well as texts. In addition, you can use it to collect passwords, record calls, and trace locations. Even when you delete your messages and history or switch passwords, this spyware records everything. When you install the spyware on your computer or phone, information from the device is covertly sent to Hoverwatch`s center. You can trail this information by logging into your account. Hoverwatch is a free tracking device for three days. The first necessary step is to set up an account through signing up. They only require your email address. After that, you will create your password and a click on the sign-up option. 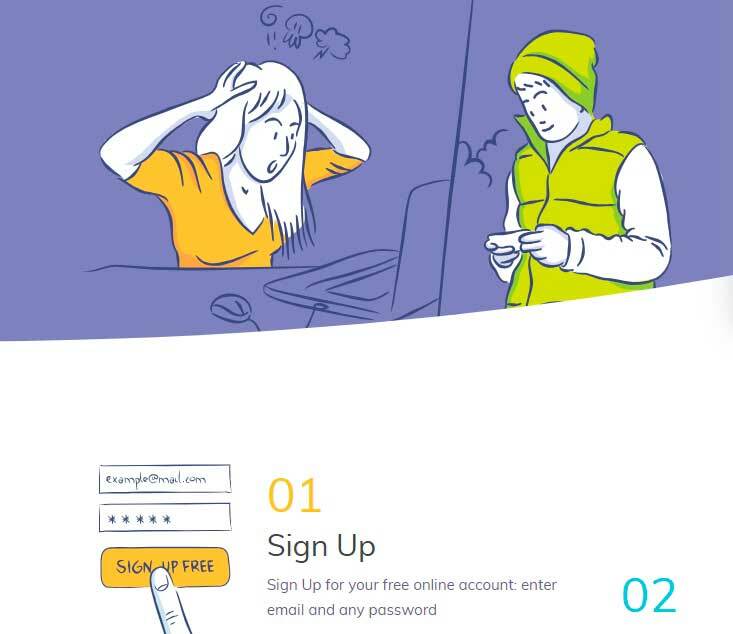 Once you sign up, you need to download the tracker from your account. After this, you install it. 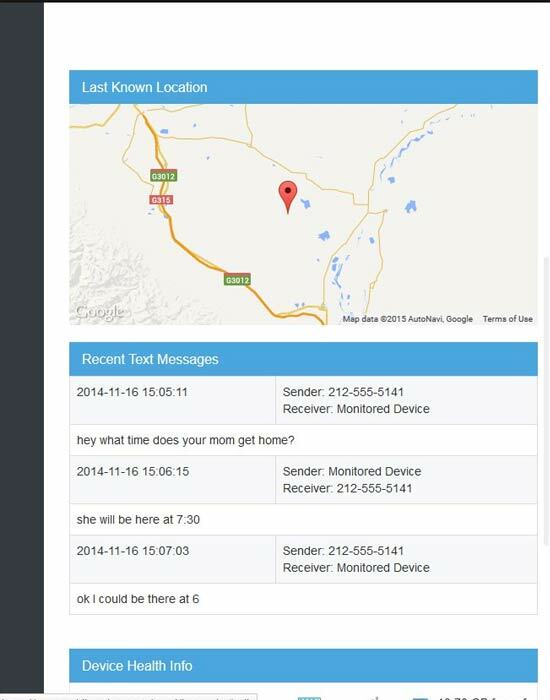 Once you install the tracker, you can relax and keep tabs on all the information from their messages, calls, and GPS. These details are recorded and kept in your account. This feature is especially brilliant since it allows you to monitor without being seen. Hoverwatch stores all the details in an undetectable manner. 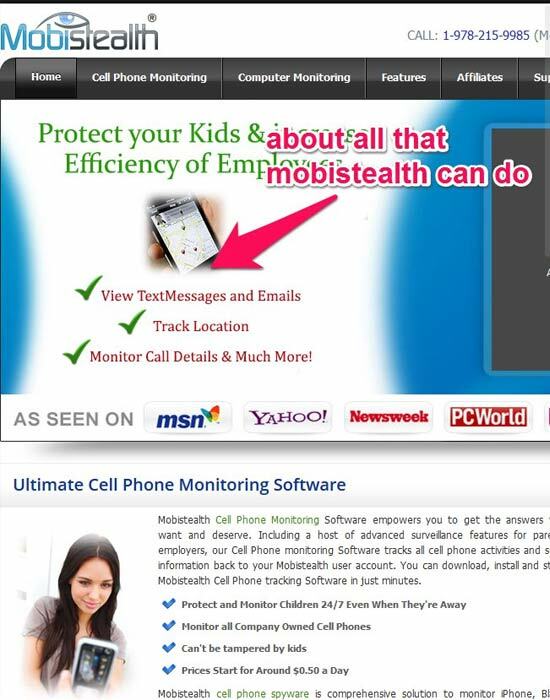 This spyware can assist you to trail the location of your spouse`s phone number effortlessly. They are free and an internet connection is not necessary to get results. This is basically a GPS tracker which assists you to figure out the precise location of your spouse. The application has quite a few functions that may be useful to you. More they are disclosed on the website of the program. As soon as you enter their demo though, you’ll probably notice that they don’t have as many features as other spy software out there. And that’s one of the limitations of being a one man show as OwnSpy is. Even still, OwnSpy will have you covered with the basics, just keep in mind that even with their highest package, the only social messaging app you will be able to monitor seems to be WhatsApp at this time. 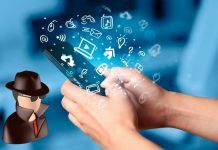 If you are searching for a good, all around spy app which has a long-standing reputation, then Mobile Spy might just be for you. Most everything that you need for spying is in their basic version, but with their premium version just be a bit more expensive that basic, you’re better off going for the latter. You can track messages, Facebook chats, Viber chats, GPS locations, spy on kik messages, etc.. They even give a demo to see what the dashboard feels like. 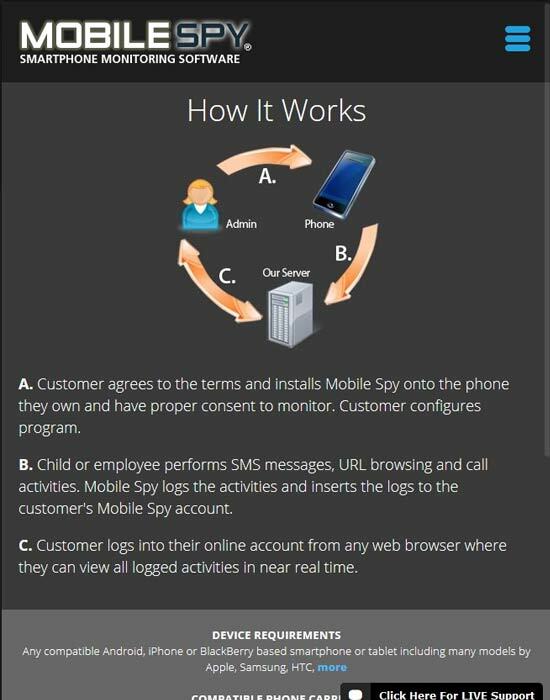 Mobile Spy is definetly a software that I can recommend. It should also be noted the the price I gave above is for a three month package -they don’t offer a one month package- so, take that number, divide it by three, and that’s the monthly cost, not bad. MobiStealth is another spy app that’s been in the game for a long time, if I’m not mistaken, they popped up about a year after FlexiSPY did. These guys have three different tiers of package levels. Their most basic version gives you the option to pay for only two weeks which I think is kind of cool, but what do they have to offer for this basic version? Their most basic version offers three things: Call History, SMS Logging, and Location with GPS. MobiStealth also have two more tiers of pricing, Lite and Pro. But essentially, if you go for the upgrade, the only useful features you’re going to be gaining is photo capture, and sim change notification. The rest are useless features like bookmark logging, appointment logging, etc.. All of the software that I’ve listed so far include all of these things at their most basic level. Still, if you only want to shell out 19 dollars, and only need the most basic of features (and only need it for a week) then this might be the right choice. Before you decide on this though, you should check out my next pick below, as I might just be saving you 19 bucks. 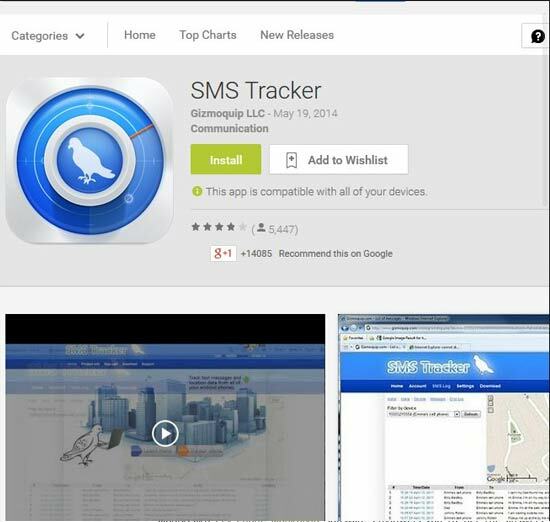 Gizmoquip SMS Tracker is the first spy app on this list that is downloadable from the google app/play store. After installing and setting up, you still are given login details for your dashboard, where you can view SMS, GPS, and call history. Gizmoquip has over five thousand reviews on the Google Play store, and it comes out with an overall score of four stars out of five, but here’s what you need to know. 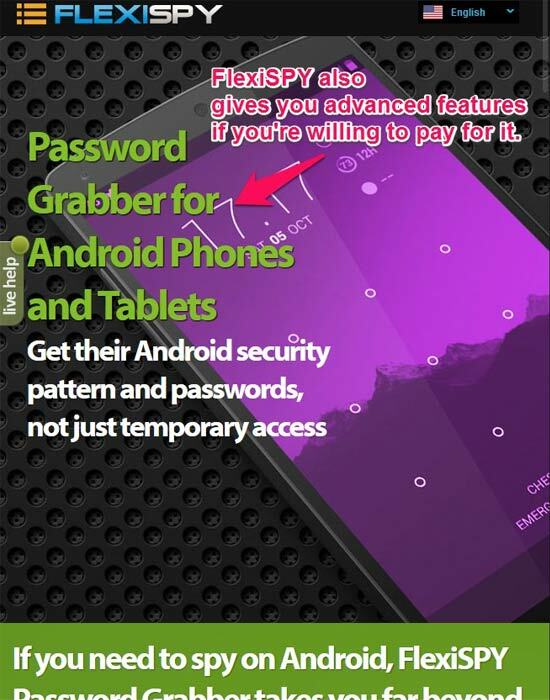 Gizmoquip is NOT a hidden application, it is not an undetectable spy app. When you install this app onto the phone, it’s going to show up in the notifications bar, contantly. 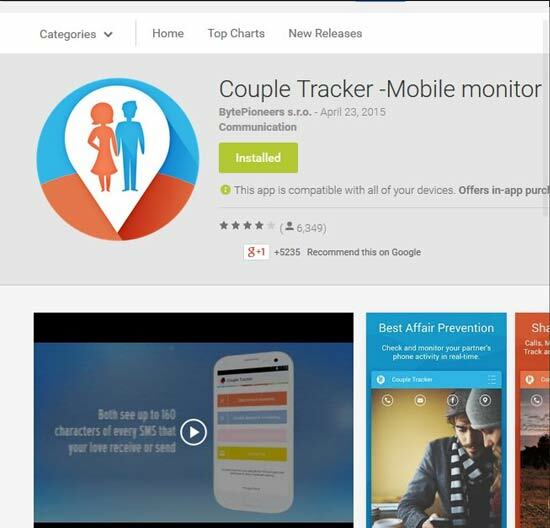 Couple Tracker is an app that, like the app I reviewed, comes from the Google Play store. But, this one is different from all the other apps I’ve looked at so far. What differintiates Couple Tracker from the rest is that this app must be installed on two phones, e.g. you install it on your phone, and your wife/husband installs it on theirs. You both get to see each others Facebook messages, call logs, and sms logs. It’s a neat concept, running on a trust system, but there are some obvious drawbacks. Namely, this app doesn’t cover any other social media apps like Viber, LINE, SnapChat, or any of the other major apps. So while you are watching their Facebook messages, they could be using this to their advantage, choosing to only do chats that they want kept secret through another messaging app. 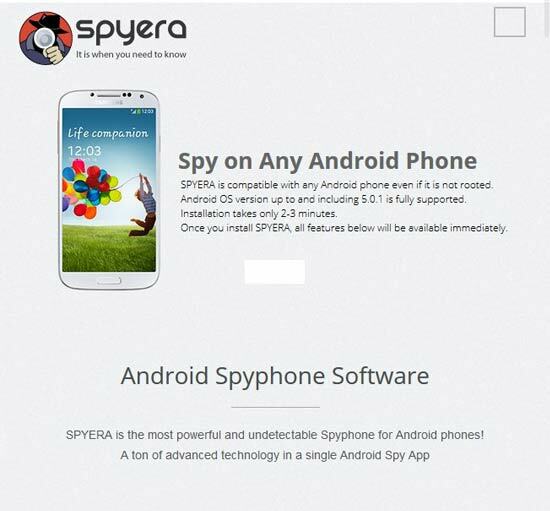 SpyEra is another app that lets you spy on Android and iOS devices. It is one of the more pricey ones, but is up there as one of the software that I recommend to people the most. 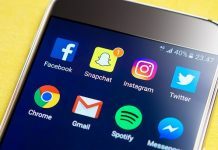 They have just one version of their software for both Android and iOS devices, which covers practically all of your spying needs, such as: Social messaging capture, gps capturing, sms tracking, call recording, call interception, and more. One of the things I like about SpyEra is it’s compatibility of Android phones, which is right up there with mSpy and FlexiSPY. It also supports the latest jailbreakable version of iOS which is nice. 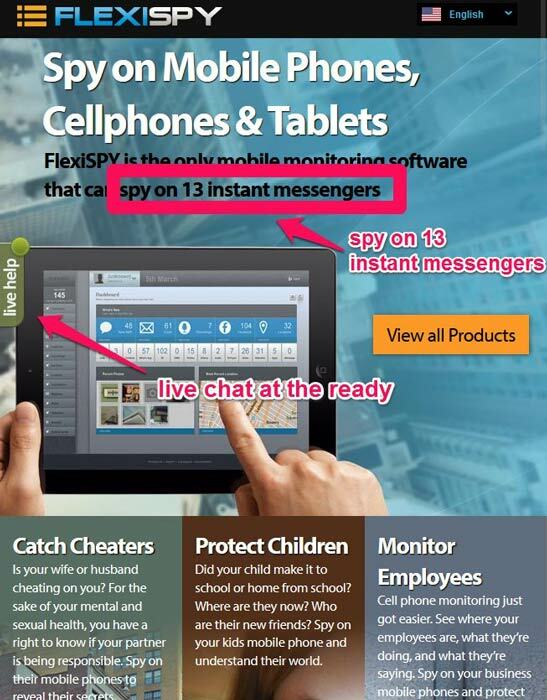 Which of the cell phone spy apps that I mentioned above are using? Or if you think I’ve missed one, please let us know in the comments section below. I saw one called tracking solutions group. Are they any good. 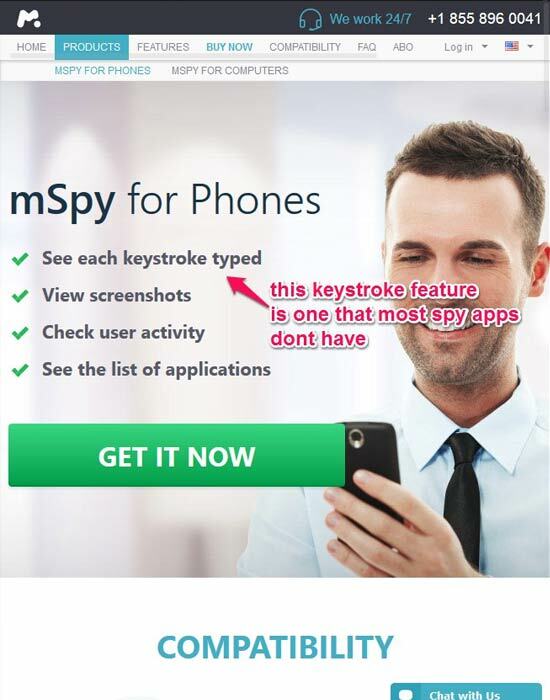 Someone mentioned you cant download a spy app remotly and that is just not true at all. When the app androidlost 1st came out i personally was able to download the app to my girlfriends phone and start the instalation, but due to googles not likeing that the very next day that was no longer a option with the app. But its a matter od getting the app on the playstore, then downloading it to a phone you know the playstore credintials, then txting a sms code to start it. So im guessing its all in writing the code, so every one reading this, go learn to make apps, write code, and then hit tor and let us know how to do it, please. You didn’t do a review on The Truth Spy. I’ve used it for a couple of years and it’s been ok. There support is horrible but for the price range it’s perfect. Hoverwatch is only 21 bucks a month it does all the Flexispy does!! !